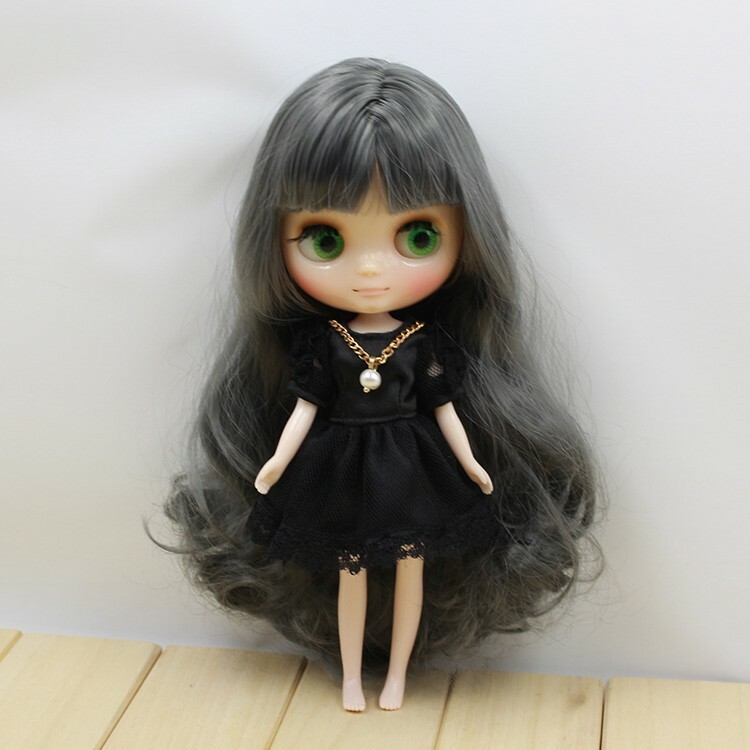 Adorable doll. 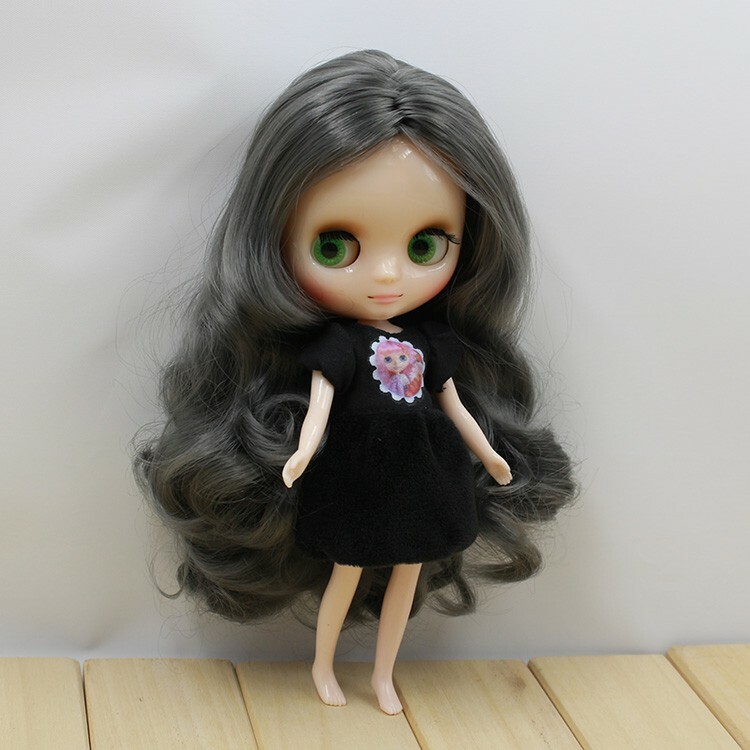 Her hair is very lovely, soft and shiny! 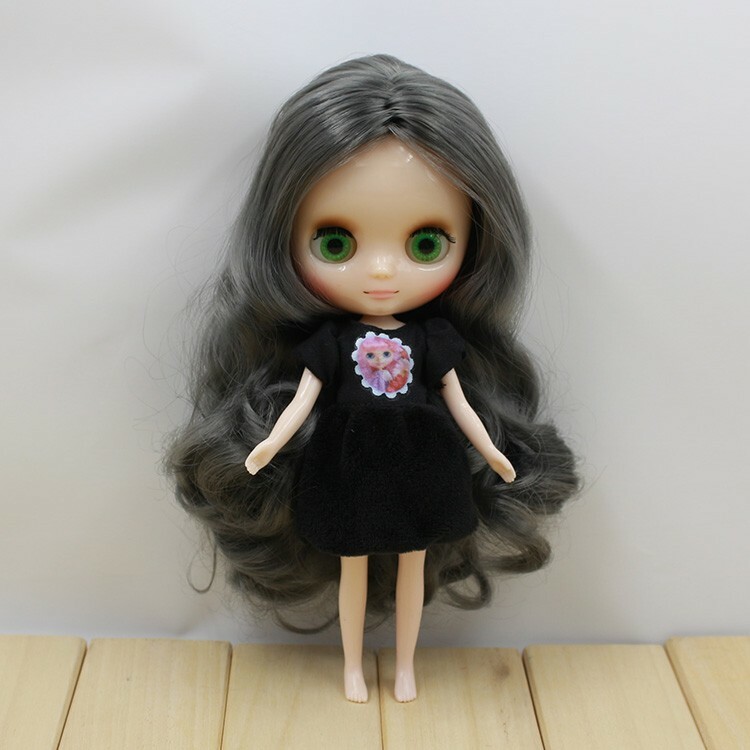 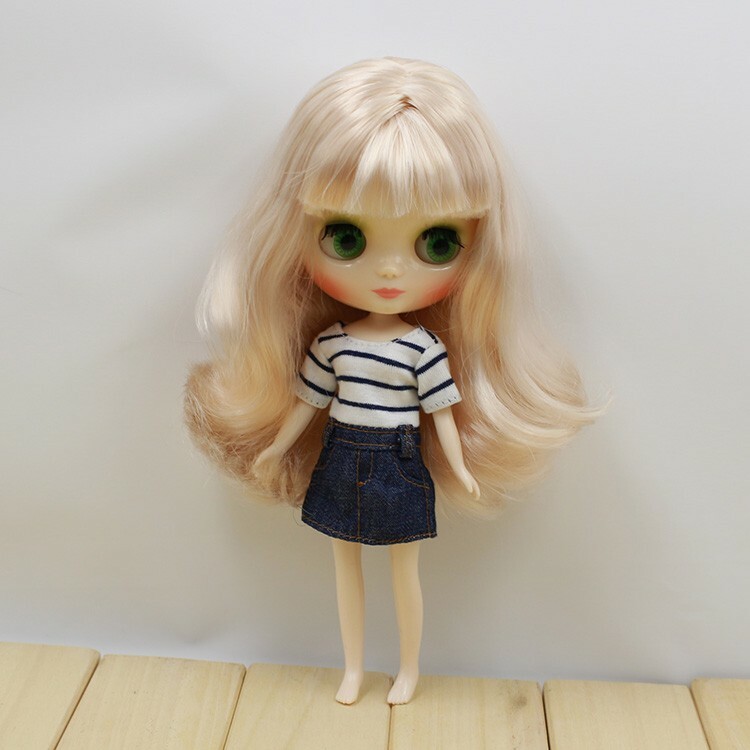 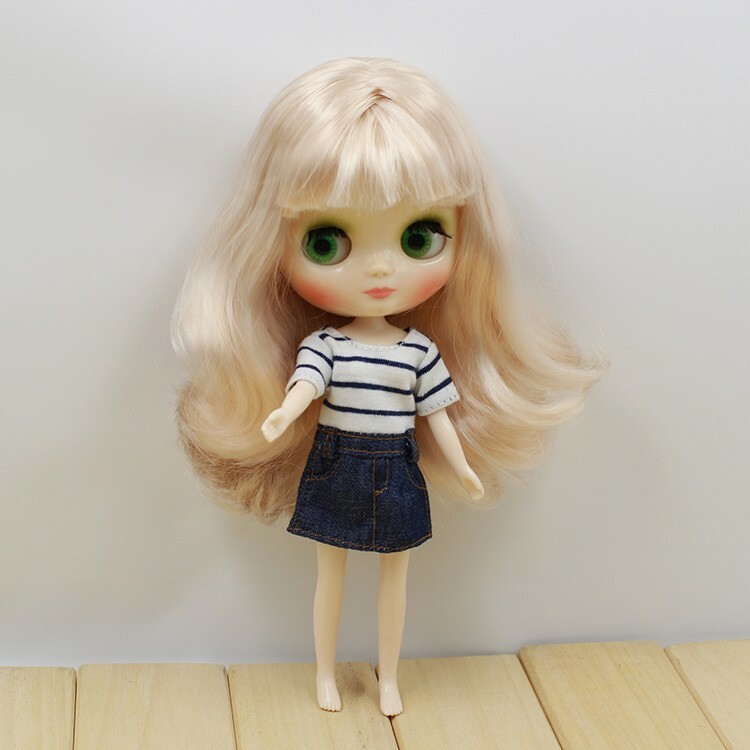 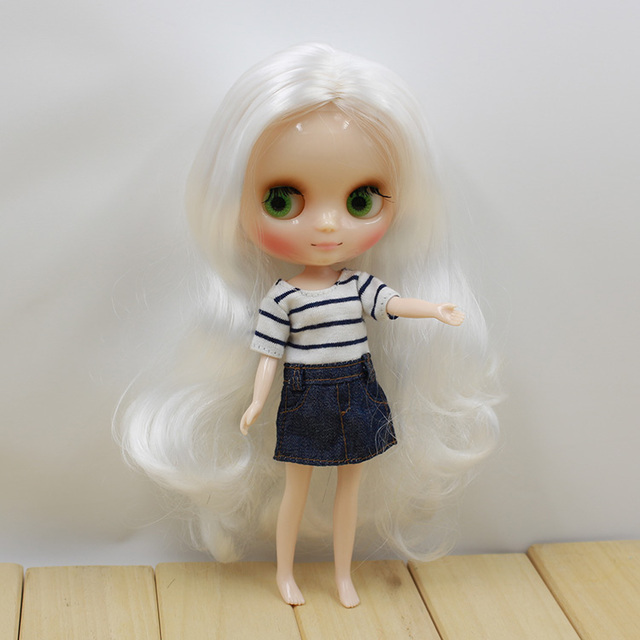 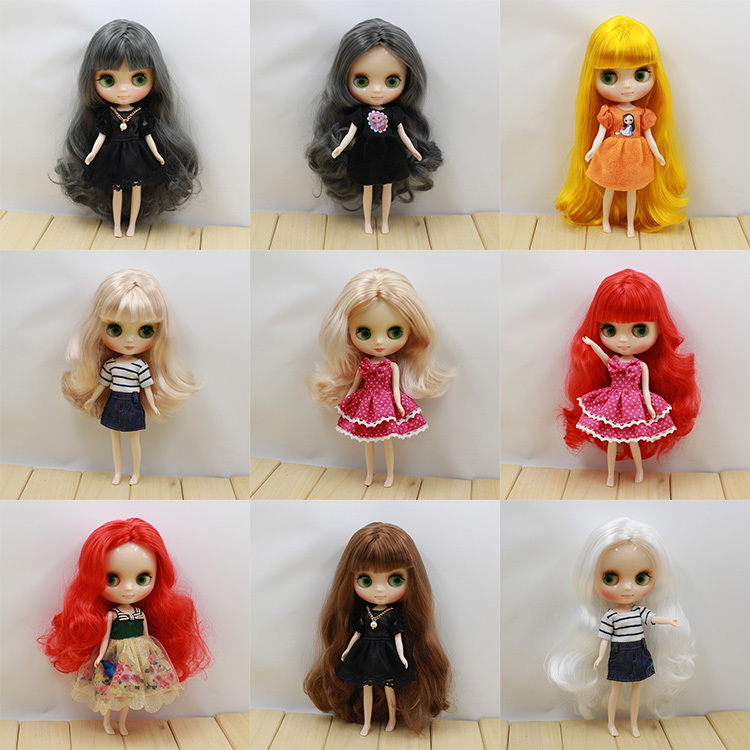 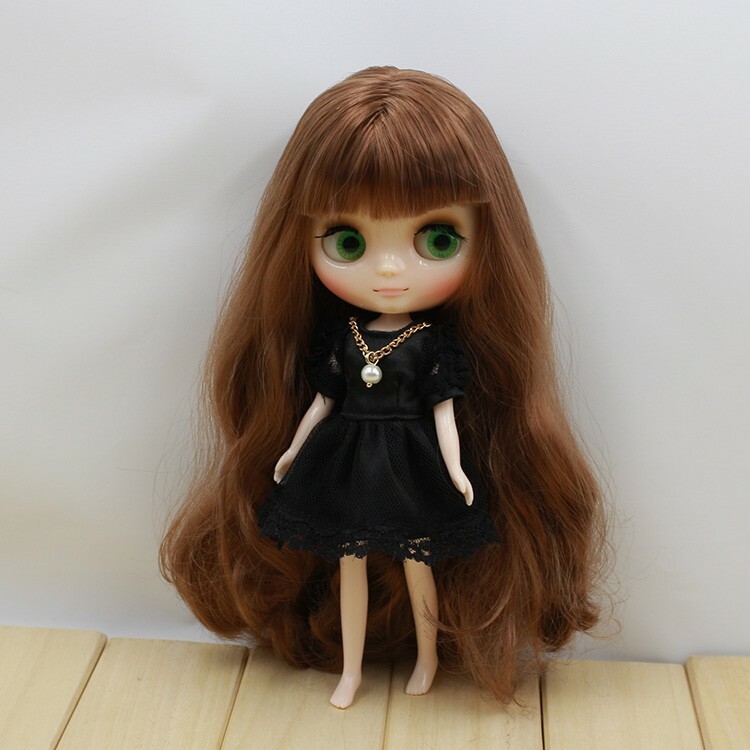 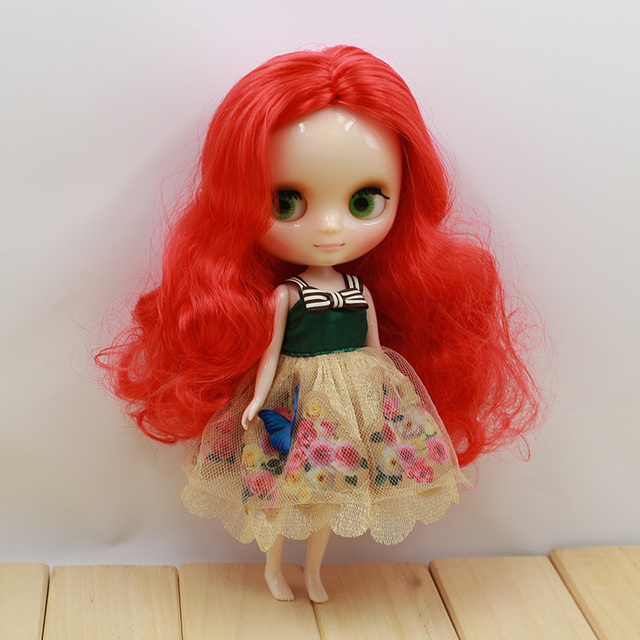 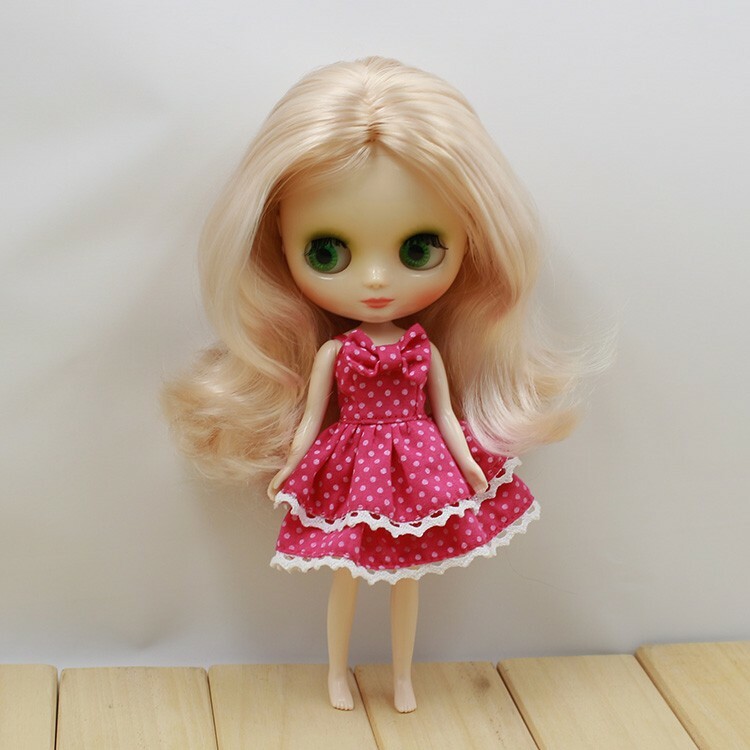 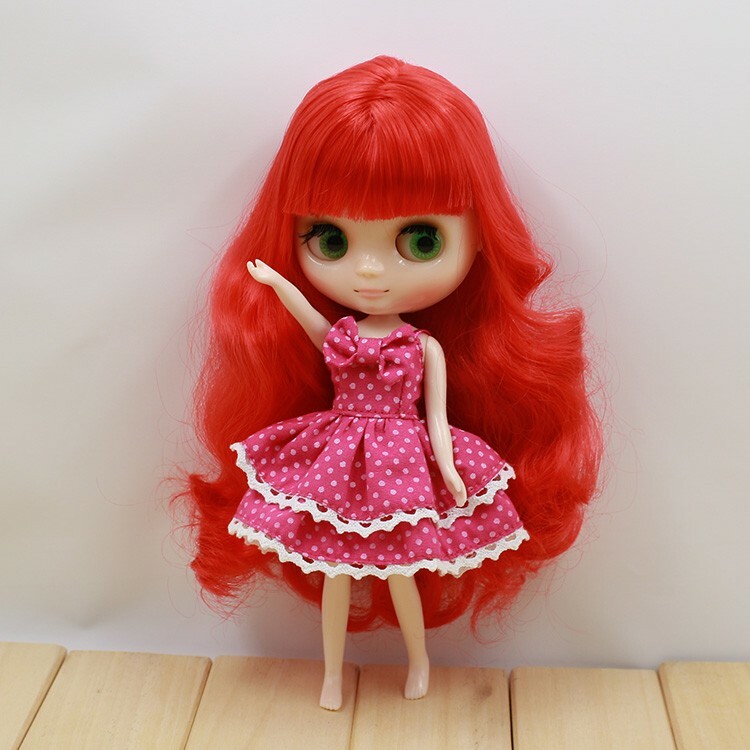 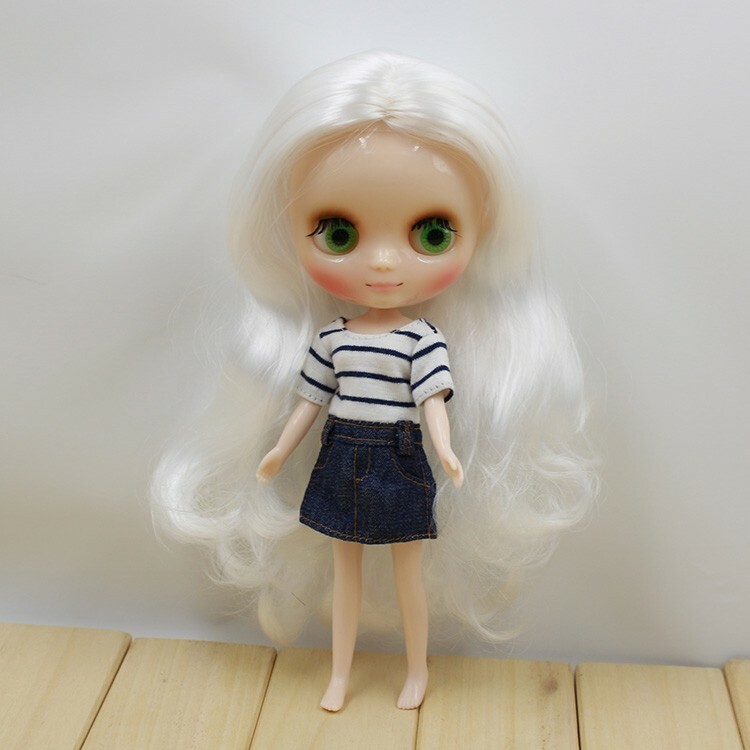 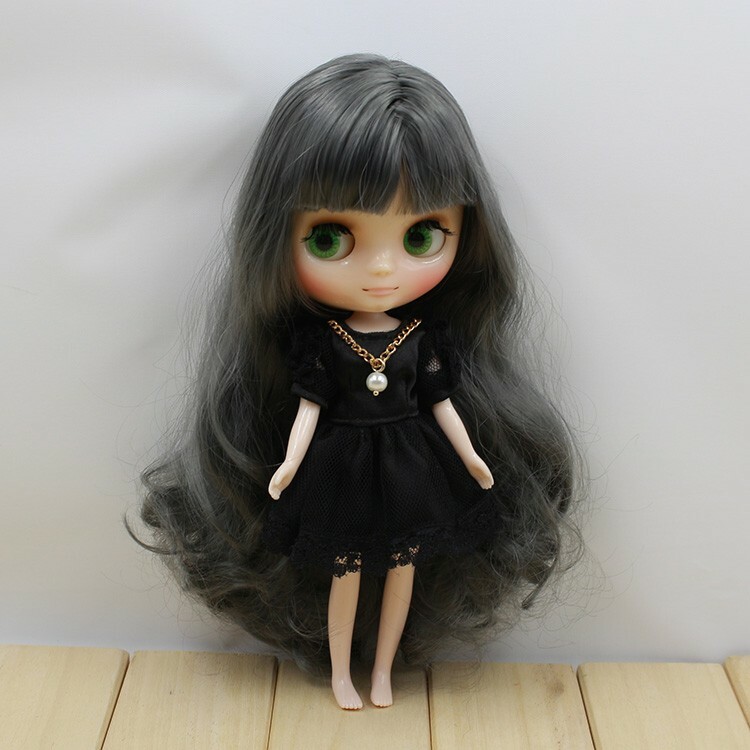 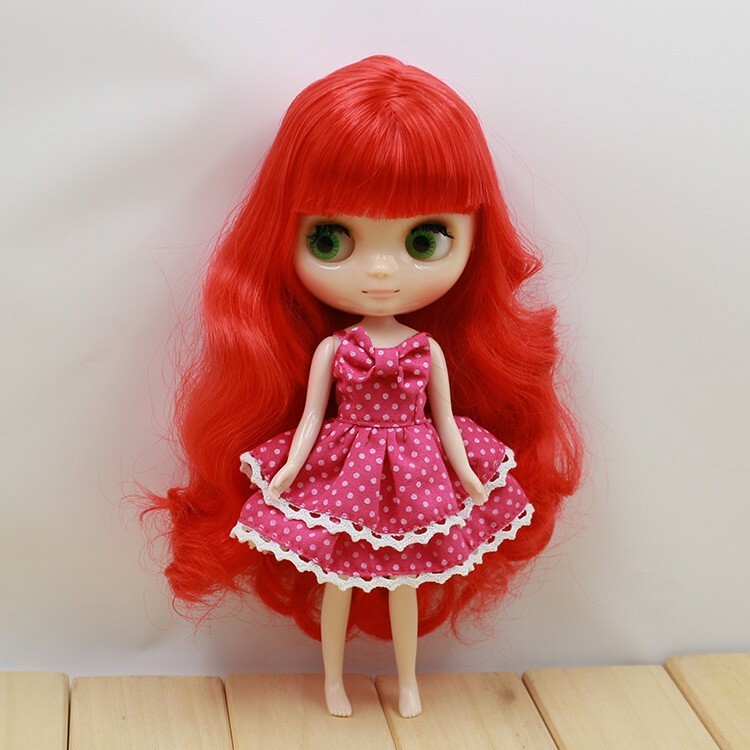 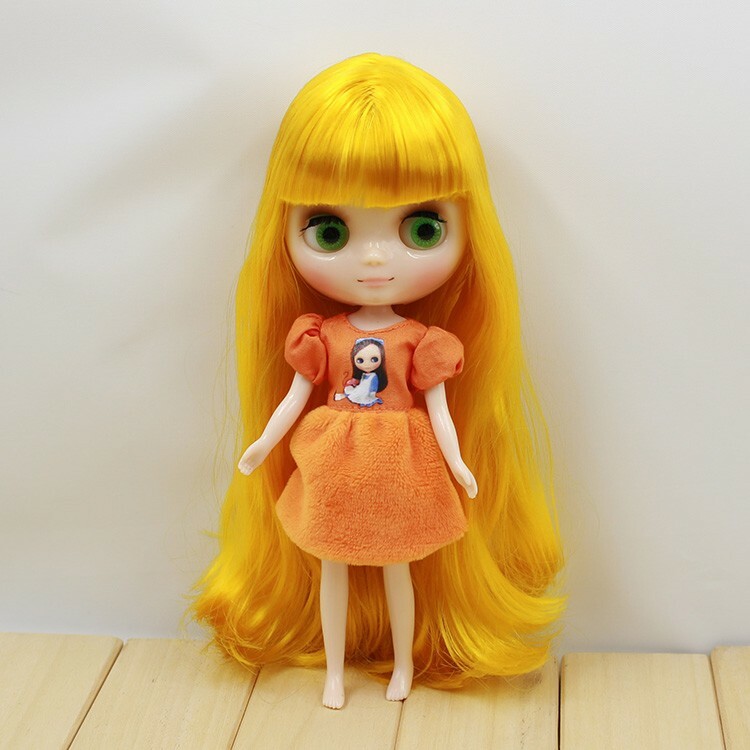 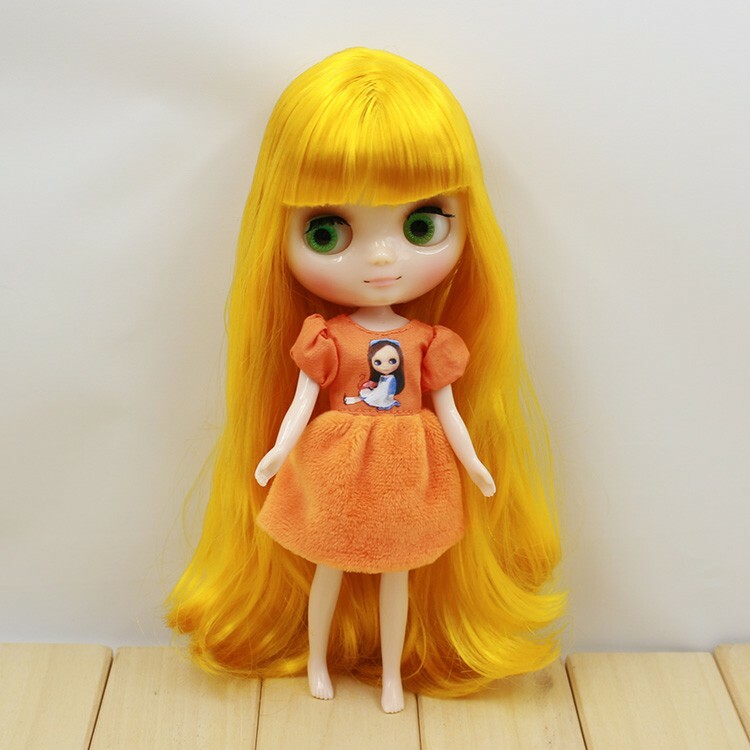 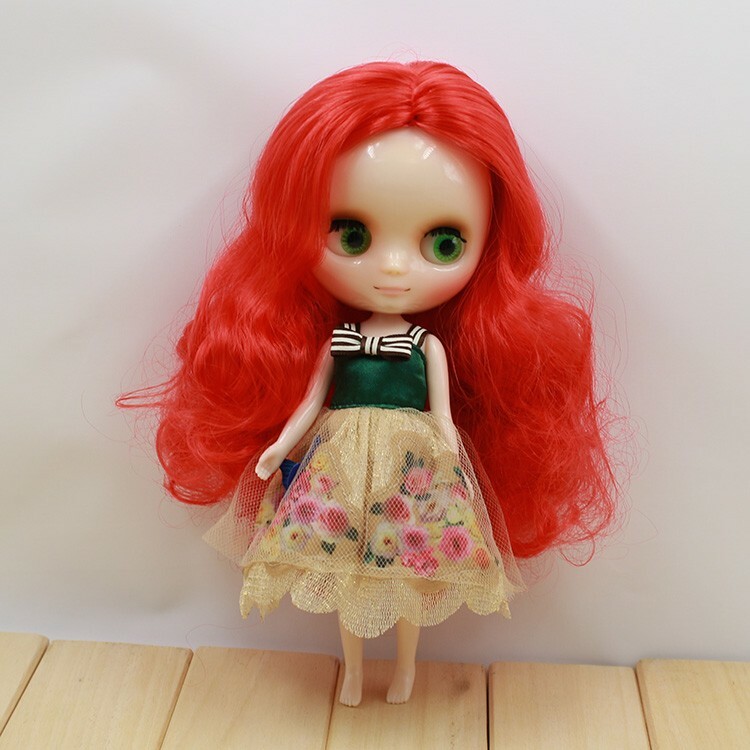 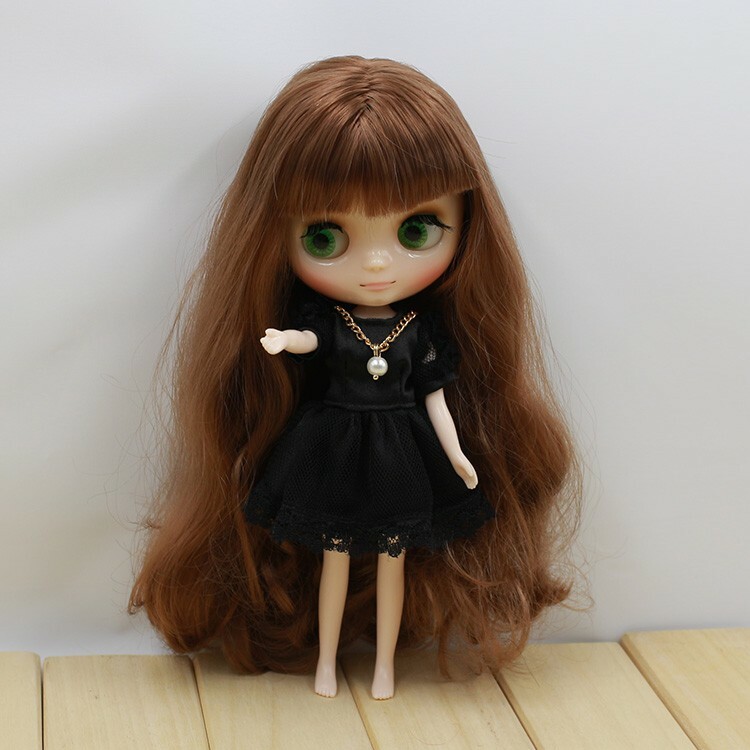 Beautiful doll and such fast shipping! 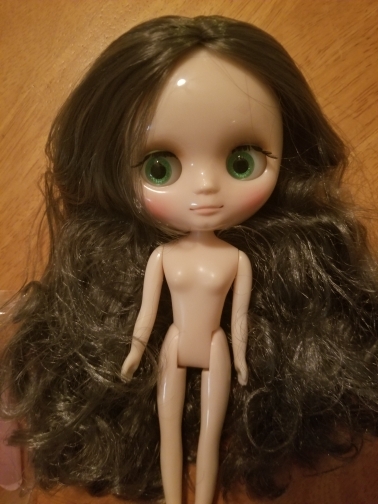 I'm so happy with my order and will be coming back for more.